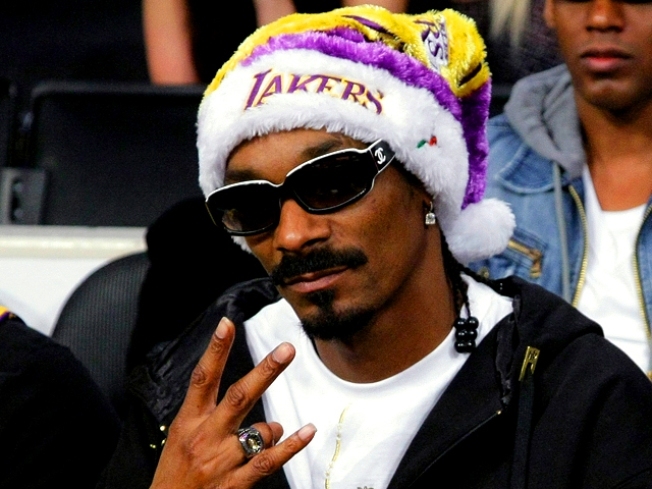 Snoop Dogg represents Los Angeles. Snoop Dogg is desperate to get out of the dog house after he was banned from the UK following his 2006 arrest for arguing with cops at Heathrow airport. "I need to be there for my creativity," the rapper told the UK's Mirror in an exclusive online chat in January. "This has become a minister defending a decision rather than a careful review" of the situation, Snoop's lawyer told a London courtroom late last month. "Snoop has missed out on several arena tour opportunities, many TV and festival opportunities, as well as a few proposed charity events," agent Brent Smith told the Wall Street Journal. Video footage from the 2006 Heathrow airport scuffle shows police and Snoop's entourage arguing over how many members of his 30-person posse could enter the British Airways first-class lounge.